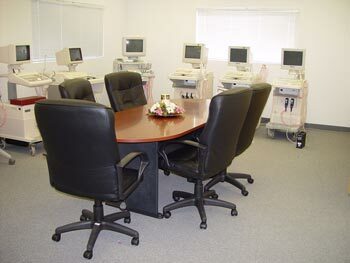 Sertech America Corporation's showroom gives you a full range of vision for the scale of our business. Our professional edge of technology and clinical application ensure that you have the right partner to buy your ultrasound systems. 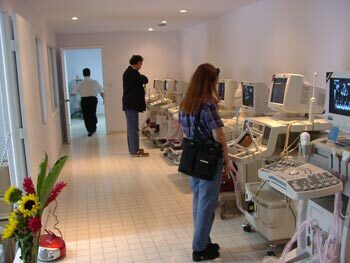 SAC has a large warehouse in Miami, Florida, stocking large amounts of Medison diagnostic ultrasound imaging equipment inventories such as SonoAce600, SonoAce8000, SonoAce9900, and etc. 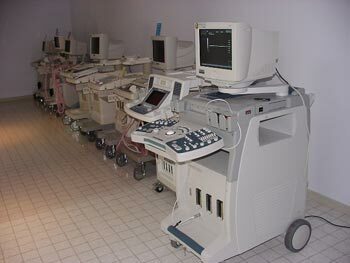 Together with SAC's technical service capabilities, we guarantee your satisfaction with the most reliable ultrasound systems and the most competitive price.